In 1934, Admiral Richard Byrd spent an entire winter by himself in a small cabin in Antarctica, recording the weather and confronting life, completely alone, in harsh conditions. 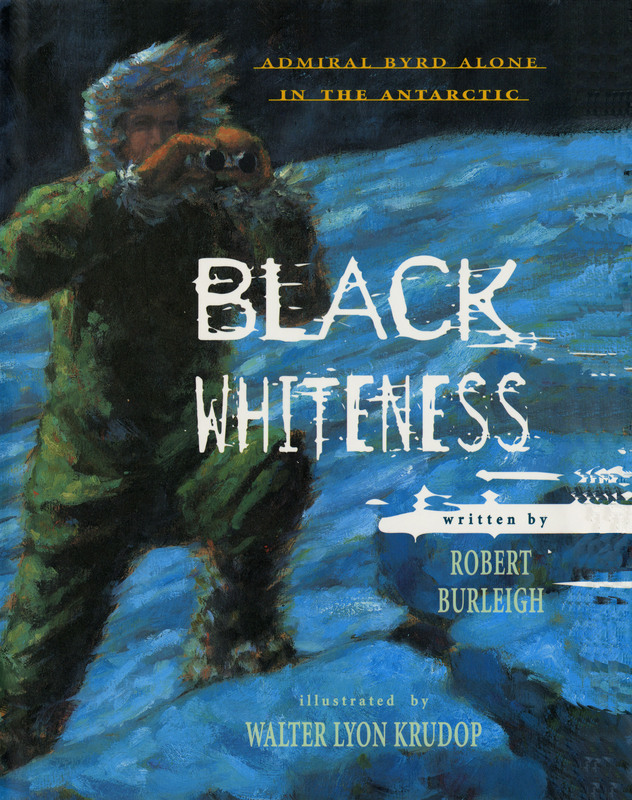 Robert Burleigh “paints mesmerizing word pictures” (Booklist) that are supplemented with excerpts from Admiral Byrd’s firsthand account of how he survived. This riveting account was named an Orbis Pictus Honor Book and includes dramatic, full-color illustrations capture the courage of Byrd’s amazing ordeal. Walter Lyon Krudop was born in Elizabeth, New Jersey, in 1966. He had his first painting lesson when he was eight years old and later studied illustration at the School of Visual Arts in New York. 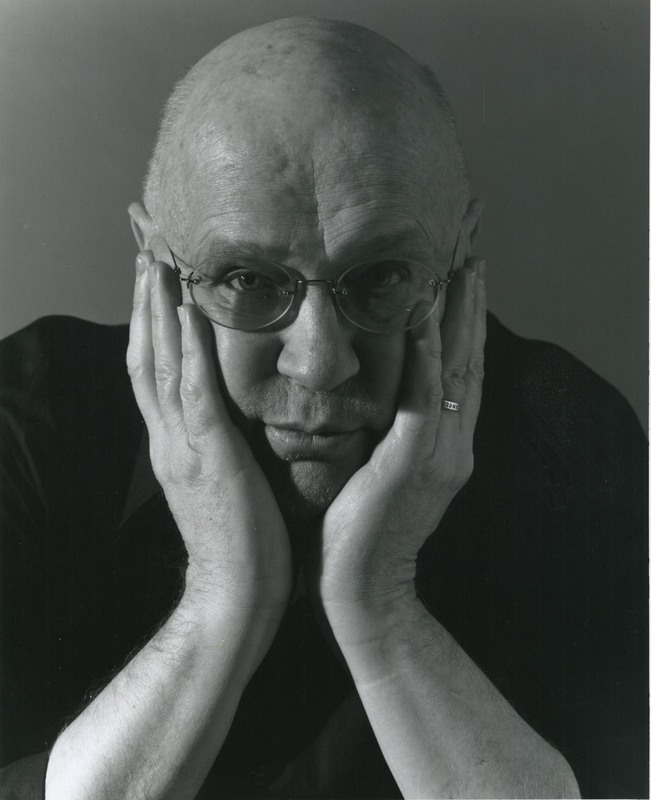 He has illustrated a number of books for young readers, including The Good-Night Kiss and Wake Up, Little Children by Jim Aylesworth; Black Whiteness by Robert Burleigh; and Crossing the Delaware by Louise Peacock. He lives with his wife, Sara, in New York City.